To give birth to her "chap", demon-mother Mia has usurped the body of Susannah Dean and used the power of Black Thirteen to transport to New York City in the summer of 1999. The city is strange to Susannah...and terrifying to the "daughter of none" who shares her body and mind. Saving the Tower depends not only on rescuing Susannah but also on securing the vacant lot Calvin Tower owns before he loses it to the Sombra Corporation. Enlisting the aid of Manni senders, the remaining ka-tet climbs to the Doorway Cave...and discovers that magic has its own mind. 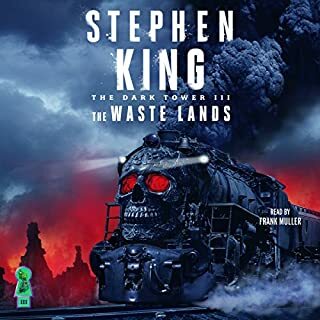 It falls to the boy, the billy bumbler, and the fallen priest to find Susannah-Mia, who in a struggle to cope, with each other and with an alien environment, "go todash" to Castle Discordia on the border of End-World. In that forsaken place, Mia reveals her origins, her purpose, and her fierce desire to mother whatever creature the two of them have carried to term. 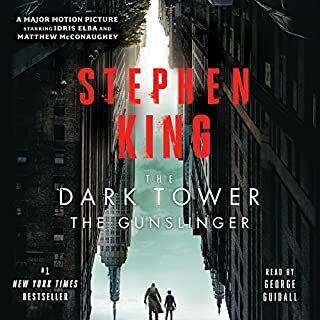 Like always, the dark tower series is captivating. George does a decent enough job of narrating but nothing compares to frank Mueller from 2,3,and 4. OMG! That is all I can say. Loved it. Coming so close to end of such a long tale has a very unique feeling. One one hand I can't wait to hit play on the final chapter and on the other I don't know what will happen when it finally all ends. 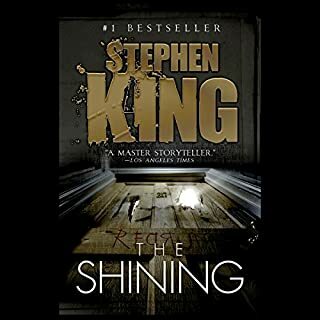 this was certainly a very unique book even among the DT series themselves. I’ve done my fair share of mind bending delectables but these books are some of the most nourishing, cerebral things I’ve encountered. Worth while in reading if you won’t more that just an adventure. I have not stopped. I am going to blast through all 7 books in a row. I have invested so many hours in this saga that I have no capacity to nit pick its minor shortcomings or flaws. I am all in. Bring on the final book. 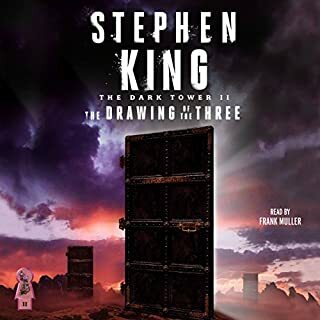 This series just keeps getting better as the pages pass... now we have revealed the ultimate writer's paradox, a story that takes on it's own life - whose character's ask the writer to keep writing! I, for one, don't want this series to ever end. 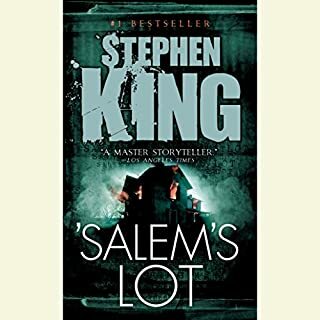 In this book, Stephen King (with the help of his characters) starts to pull all of the loose strings together. You won't want to miss this one. However, you can't start with this book - read the previous 5 first or you will be lost for sure! 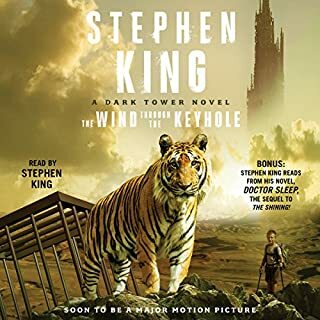 This is undoubtedly the weakest of the 7 Dark Tower novels...but cannot be overlooked for obvious reasons. 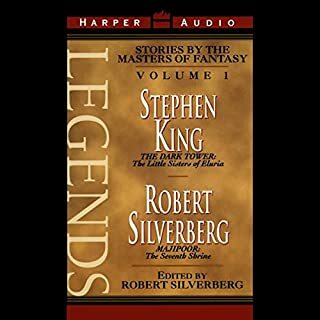 King does, from time to time, loose his way occasionally in some stories, and this installment represents that flaw...in my humble opinion. The characterization of Susannah and the others remains pretty consistent, but the arc of the story gets a little strange. The good thing about this book is that it isn't as long as most of the others. 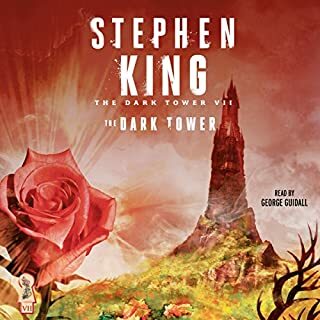 There is some vital information here in regards to the Dark Tower story, and it isn't BAD...just not up to the same standards as the rest of the series. 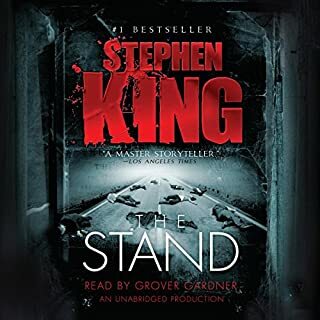 George Guidall does a very nice job with the narration. series. We can finally see the end near. Constant reader will be interested in his latest twist, and the ending, though not final is worth every minute spent on this novel. 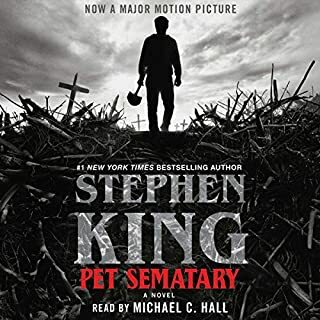 A very interesting and incredibly different book in the series. A lot of reviews are either a 1 or a 5 for this book. 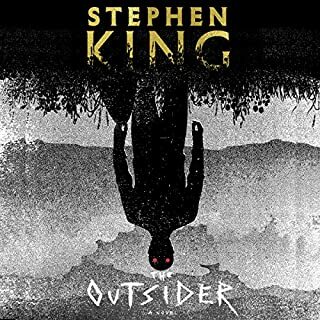 Many of the one's seem to involve the fact that there is little action, which was my original gripe with this book as well, just too much dialog. But it does finish very strong so my rating is closer to a "5". I would give it 4.5 if I could. 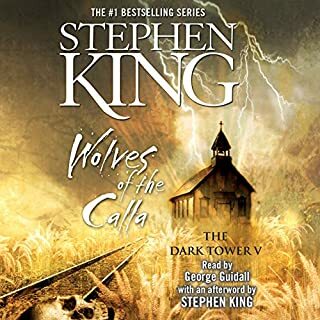 I groaned at the end of DT5 when SK was hinted as a pivotal character in the series and this book adds to that a great deal. But it is also very cleverly handled to not be annoying, well not too annoying anyway. 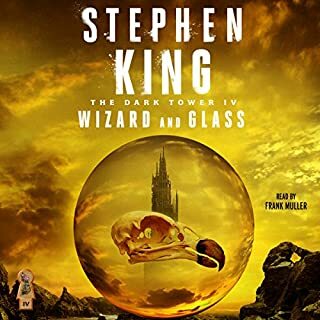 I think this book would get a 2 or 3 if I didn't know that DT7 was just around the corner because this ends just too abruptly. 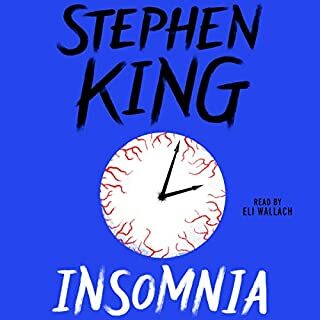 Give it a chance, you may hate it, but I think if you don't mind a little psychology and philosophy that you'll come out thinking it was ok afterall, in fact it might even be pretty dang good. Park your rig at the Dixi Pig. 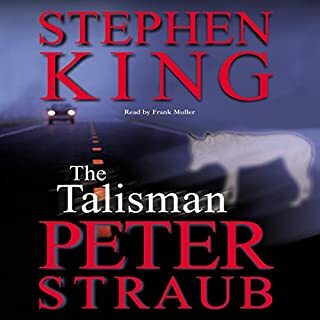 Read/Listen to The Talisman & Black House before you listen to this story for some rewarding Tie ins! 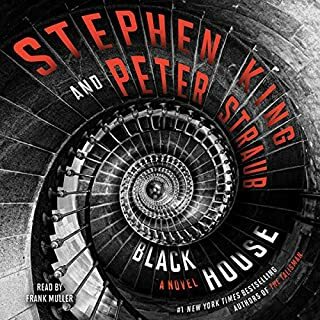 Despite loving every other book in this series, I found this one to drag on and quickly lost interest in it. 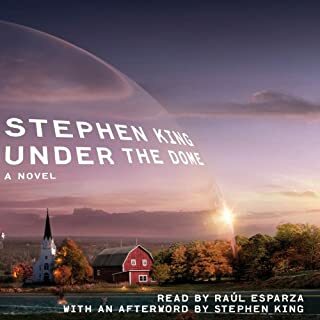 The narrator did an excellent job, but the characters seemed tired and flat to me, without the usual King ability to make characters we can almost see, touch, and feel. 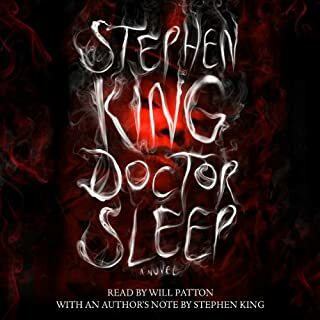 But, it's part of the overall story, so it needs a listen if you intend to go through the whole series. Thankfully shorter than some of the other volumes! 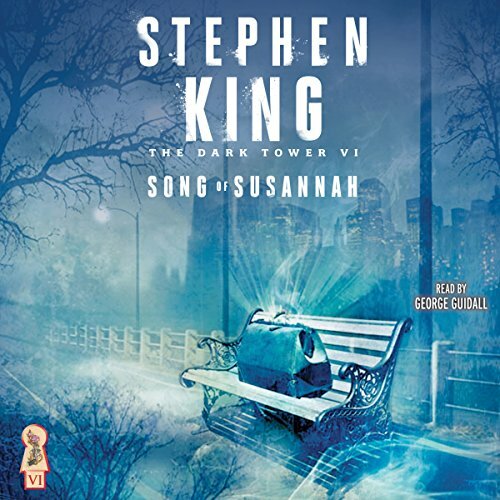 Sandwiched between Wolves and Dark Tower (both roughly 28 hours), Song of Susannah felt like a deep dive in the shallow end. It was a fantastic romp through the Maine countryside, and New York giving us a new look at our beloved ka-tet in very familiar surroundings. With a fun visit to the creator's home, this was a too short of a great experience. With the aside at the end of the book taking off another chunk of time, I took one point off for leaving me wanting more ... too much more. What disappointed you about Song of Susannah? The story was ultimately pointless. King starts to put a lot of mystic lingo that is just antithetical to the spirit of the first books. Has Song of Susannah turned you off from other books in this genre? Yes George Guidall is great! What character would you cut from Song of Susannah? I don't really remember any characters. A sad sign of the last book to come.